This is a country park and nature reserve surrounding a former brick pit and there are ample opportunities for a walk. Brian needs to know numbers so please let him know if you are going to attend. This date in May will be linked to the Greensand Country Festival which will run throughout May and be packed with a variety of events across the Greensand Ridge and beyond. The Book Launch will be accompanied by a talk by author Brian Kerr as a part of the museum exhibition, From Bunyan to Brickworks, (April-September 2019). 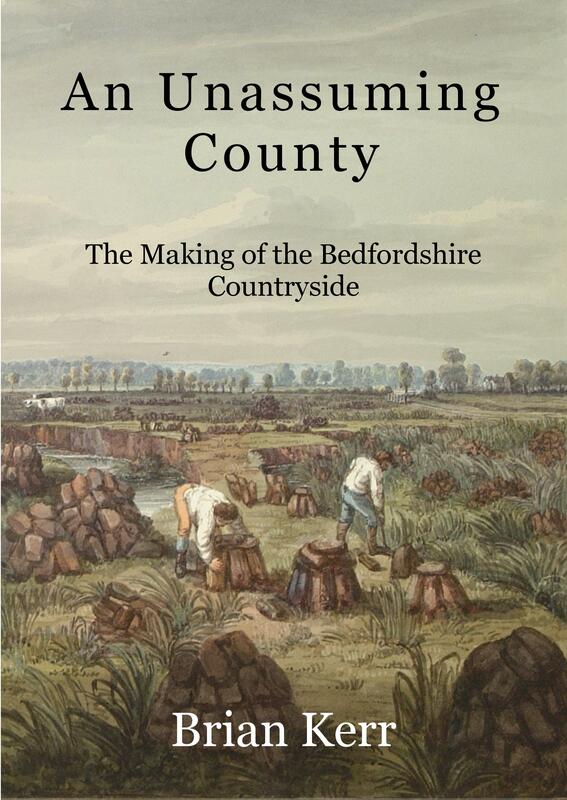 This free talk will trace the changes in the countryside of Bedfordshire from the time when John Bunyan walked the land as a tinker, to the transformation of the landscape at the time of commercial brick clay extraction. More talks are planned for the autumn. Many thanks for this update Brian. You are a busy man! Eventispress wishes you well in the launch of your new book. Looking Behind the View: The Making of the Bedfordshire Countryside. 1. Tuesday 13th. Dunstable and district Local History Soc. Methodist Hall, the Square, Dunstable. 7.45. 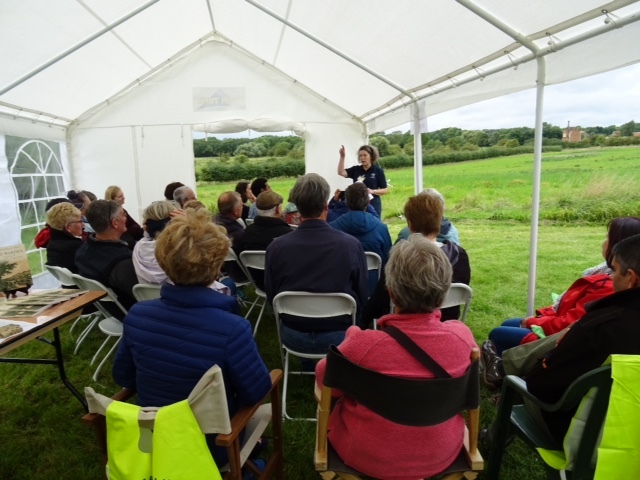 Eventispress author Margaret Roberts talked and signed copies of her book ‘The Original Warden Pear’ at the Warden Abbey Vineyard Open Day on Sunday 10th September 2017. Brian Kerr also enjoyed success selling copies of ‘An Unassuming County’ at an Eventispress stall which displayed our publications highlighting our work in Bedfordshire. I’m sure that a great day was had by all, as local producers sold their wares, alongside Warden Abbey Wines. Well done Margaret and Brian! Well done Brian. Great news! An Unassuming County through distributors Gardners and Bertams. The news is feeding to bookshops which is brilliant. 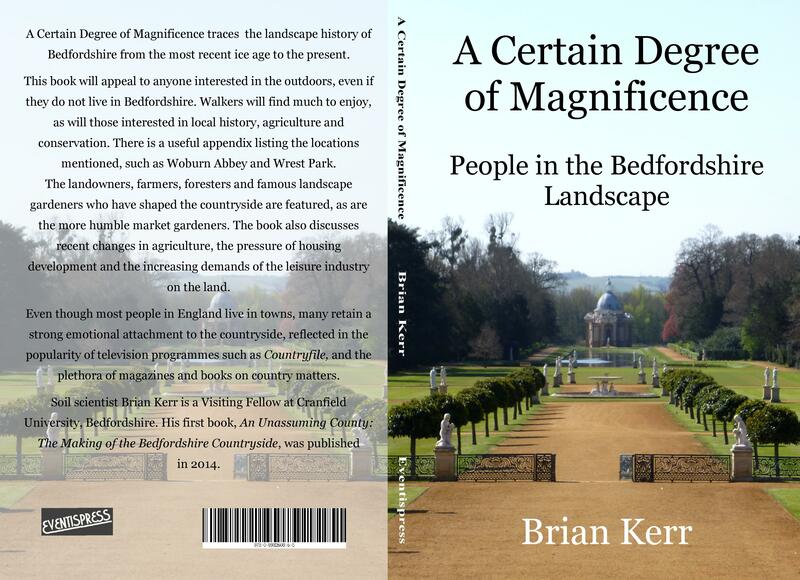 Brian Kerr writes about the countryside, especially Bedfordshire. This month’s post is very topical, discussing environmental issues and the British election, which is less than two weeks away. What are the political issues regarding the countryside? Brian explores these and other pertinent topics in his blog. 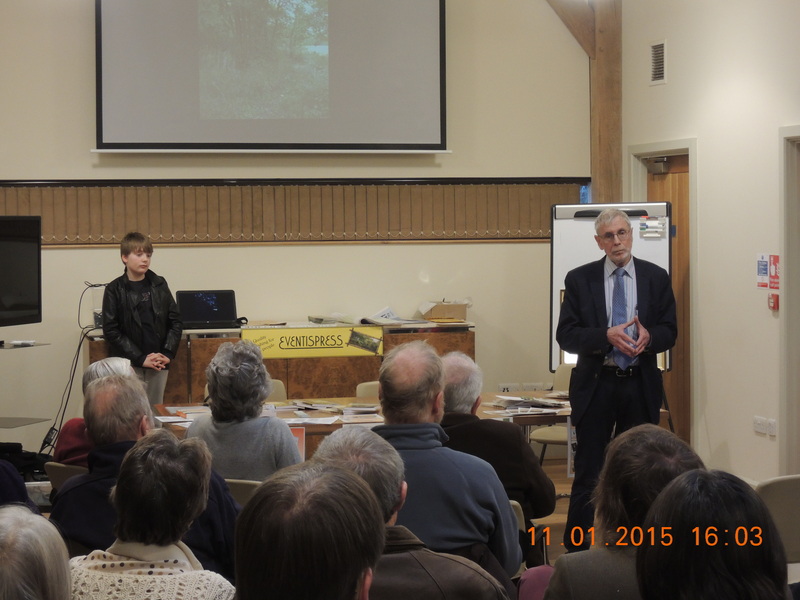 An Unassuming County ~ The Making of the Bedfordshire Countryside on Sunday was a resounding success. 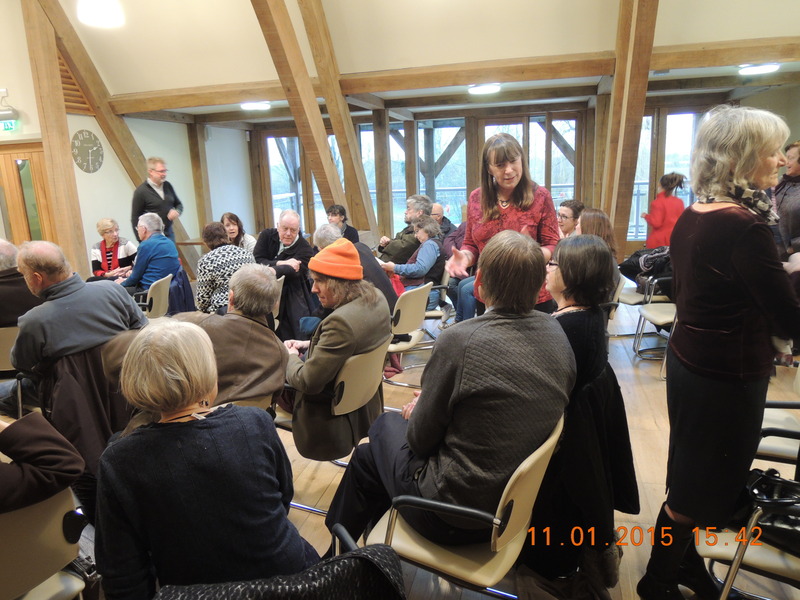 There were well over 60 people attending, twice as many as were invited and we had to put out extra chairs. A good sign before the event commenced. Brian’s guest speaker Professor William Stephens from Cranfield University and the Marston Vale Trust gave an interesting talk, especially highlighting the success of the Marston Forest project but also environmental issues in Bedfordshire, which both Brian and Professor Stephens are inspired by . Next Brian gave a heart felt outline of his venture into writing, describing why and how he wrote’An Unassuming County,’ also thanking all those who have supported him along the way. Eventispress is thrilled that the event went so well and are grateful to Jordan’s Mill in Biggleswade – the perfect venue for the event. We are also proud to be part of Brian’s writing journey through to publication. Congratulations Brian!